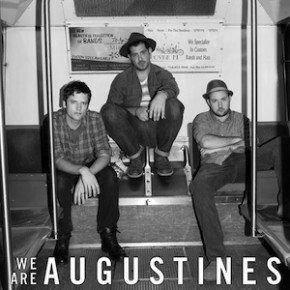 Great cover song from We Are Augustines of the song Ohio from Damien Jurado. Just a little propaganda in support of good people and good music. 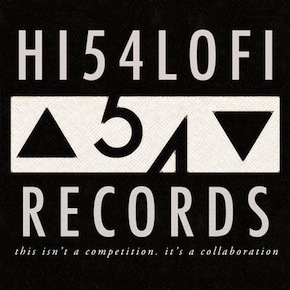 HI54LOFI's Bedroom Sessions are featured and highly recommended! Some new and some new-ish videos for your Monday with Lotte Kestner, Kyle Swartzwelder, Small Houses, and The Deep Dark Woods! 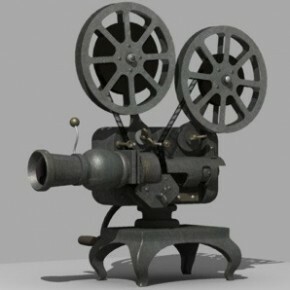 Listen, watch and read a little about the new album from Calgarian Mike Tod for his California Recordings. Some new and some new-ish videos for your Monday with Cold Specks, Reuben and the Dark and Fionn Regan! 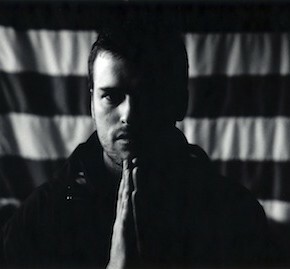 Night Beds has song of the day with "There Was Enough/Rest"!